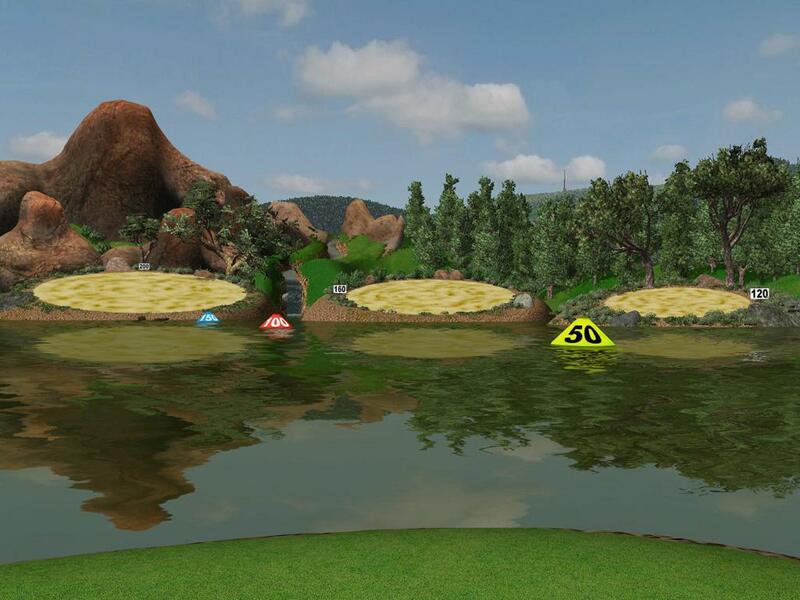 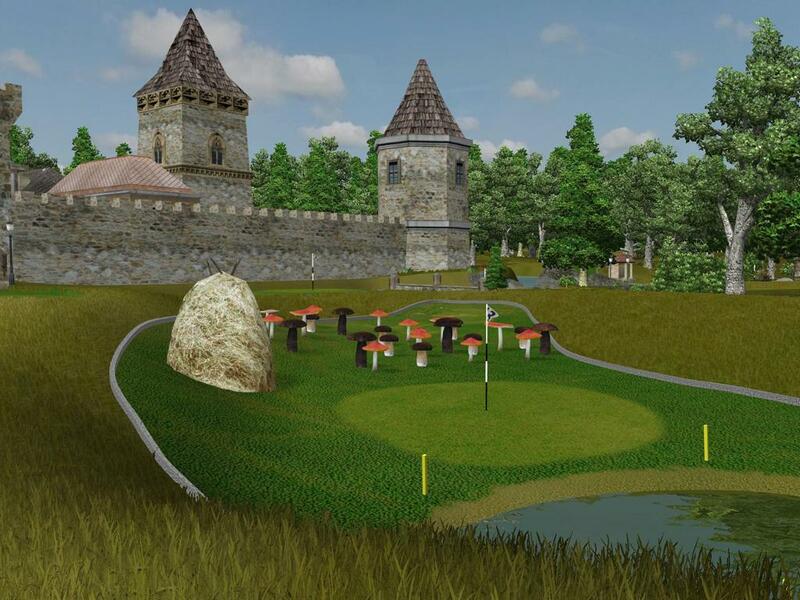 The golf game developed by the Datacrea company for very realistic golf game simulation. 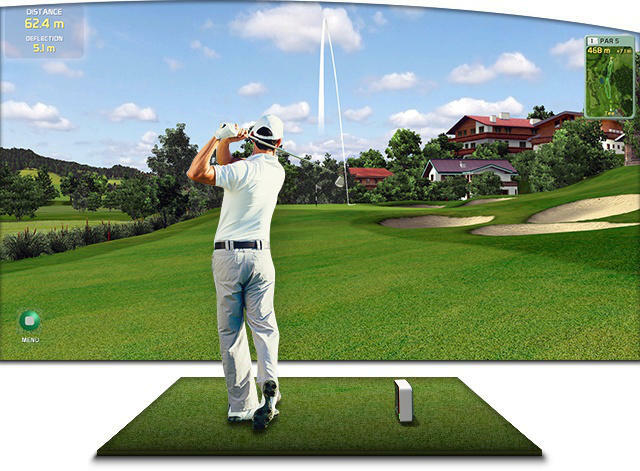 The real pleasure from game is enhanced by integration with more measurement systems like GC2 smart camera system designed by Foresight Sports, SkyTrak Launch Monitor made by SkyTrak, LLC. 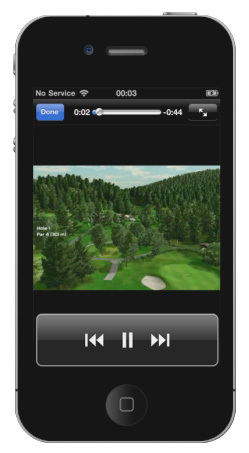 or Golfsimulators ISS made by Indoor Sport Systems GmbH. 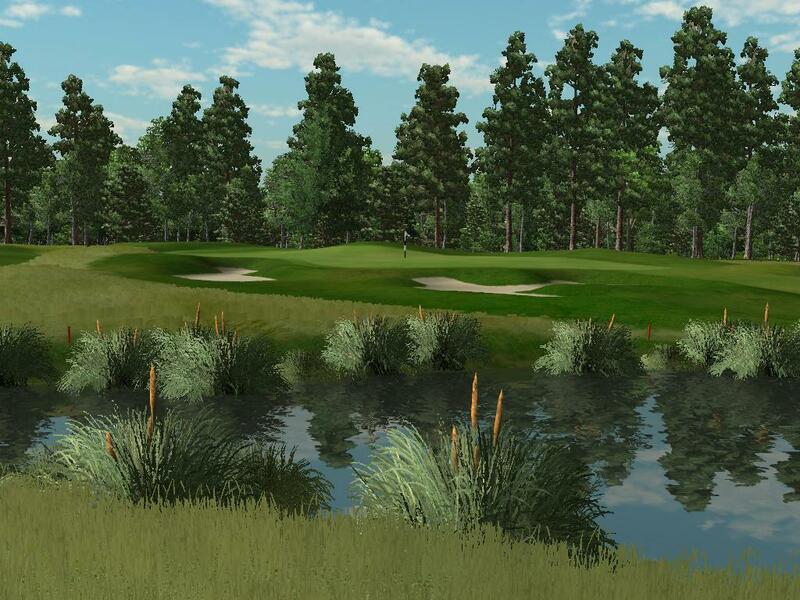 The game provides accurate playing of great real golf courses, many practice facilities including driving range option and not least the great entertainment games. 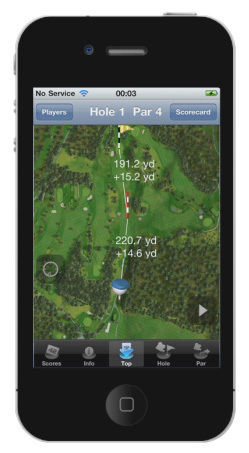 The application for iPhone or Android was developed to provide electronic birdie book for saving of score, calculation of handicaps, detailed maps of holes with current GPS position of player, videos for each hole, all other information about the course like contact, weather, online booking, facebook, course guide. 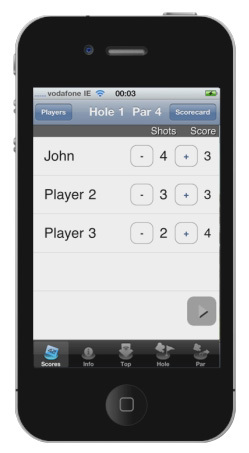 The application is downloadable from AppStore or Google Play for free.